Still getting the job done. 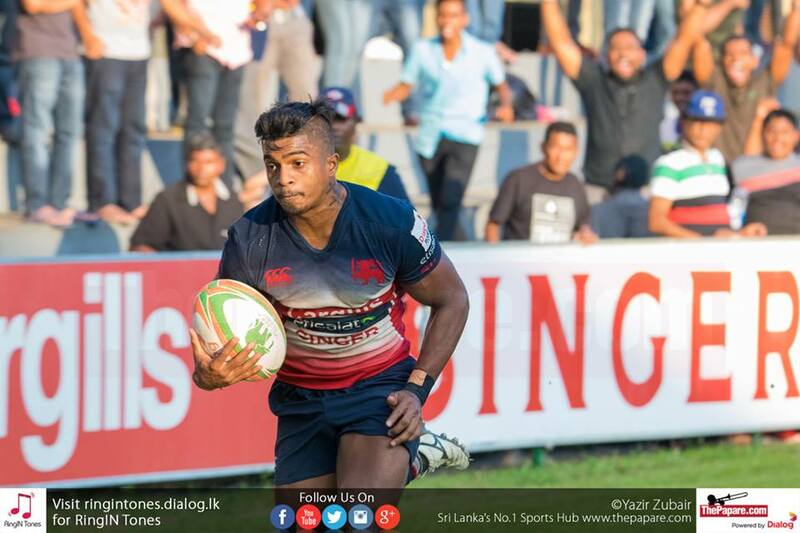 Kandy's Fazil Marija came out with a match-winning performance against CH & FC. What an effort from the former national captain Yoshitha Rajapakse. An effort that almost created history at Nittawela. 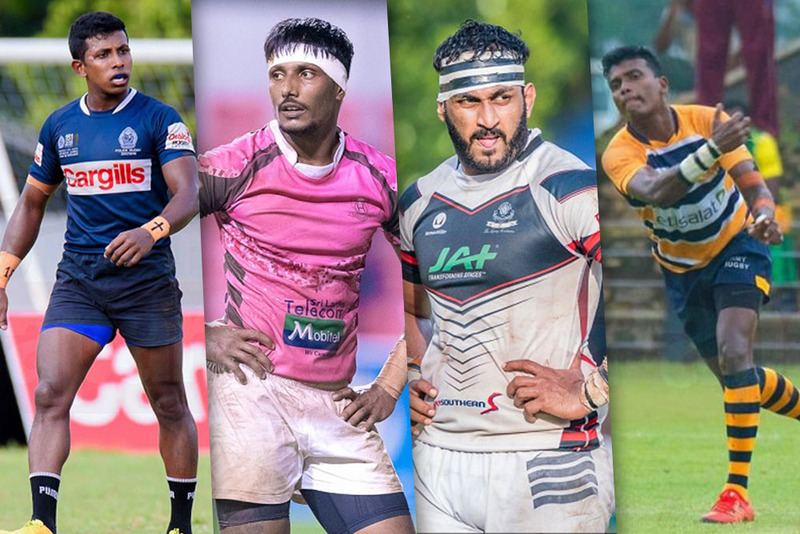 Kandy managed to extend their unbeaten run for the 11th consecutive week as they won a tough tussle at Nittawela against CH & FC earlier today. The game ended with the scores reading 34 points to 23 having as Kandy led 19 points to 10 at half time. Veteran Fazil Marija had a superb game as his experience and the ability to control the game came into play. CH on the other hand managed to edge back again and again, pinching points but they weren’t good enough at the end of the day to upset Kandy. 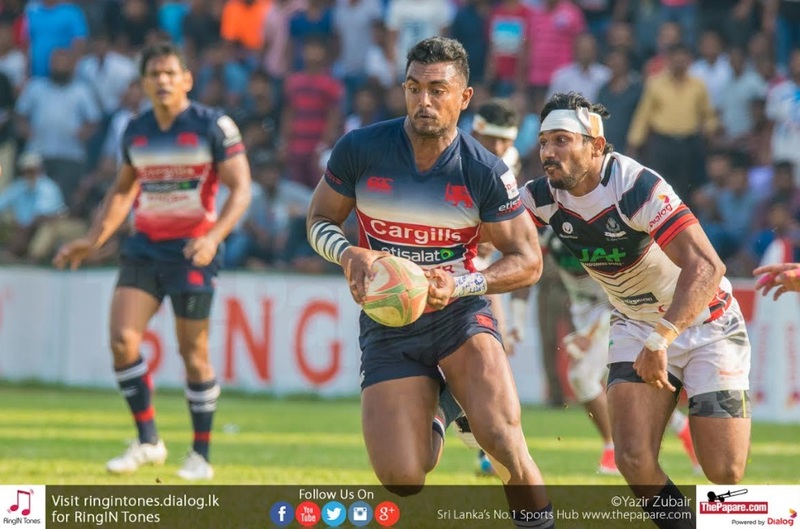 Marija then ran 30m to dive under the posts to score after Heshan Kalhara had broken through a few defenders before offloading it to him. Ratwatte added the extras from the under the posts. 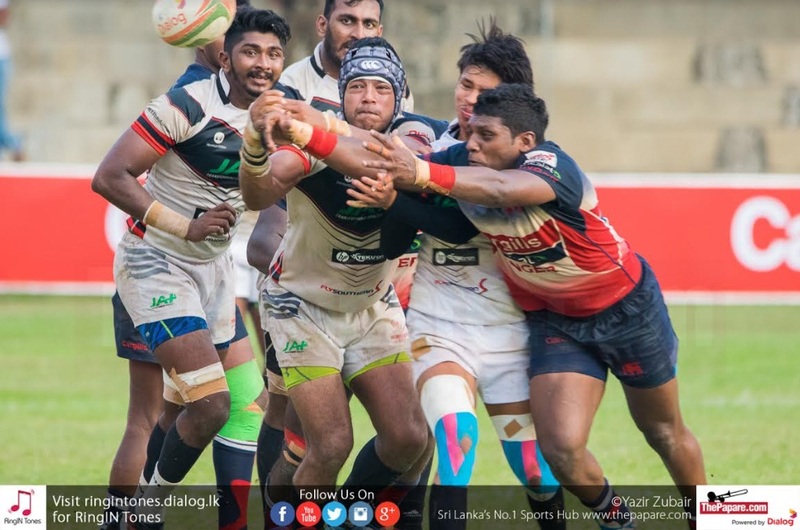 At this point the game was so tense that even the crowd were dumbstruck as Kandy had not been challenged this season as much as they were today at the hands of CH. Lee Keegal and Yoshitha Rajapakshe had excellent outings, both were on point in their tackling and marking their players as well as in attack. Kandy finished of the game through some brilliant super rugby style cross kicking. Having received a penalty, Marija placed a neat cross kick seeing Oshan Perera was out wide in the wing. Perera who collected the ball dived over soon after to make it 34-23. 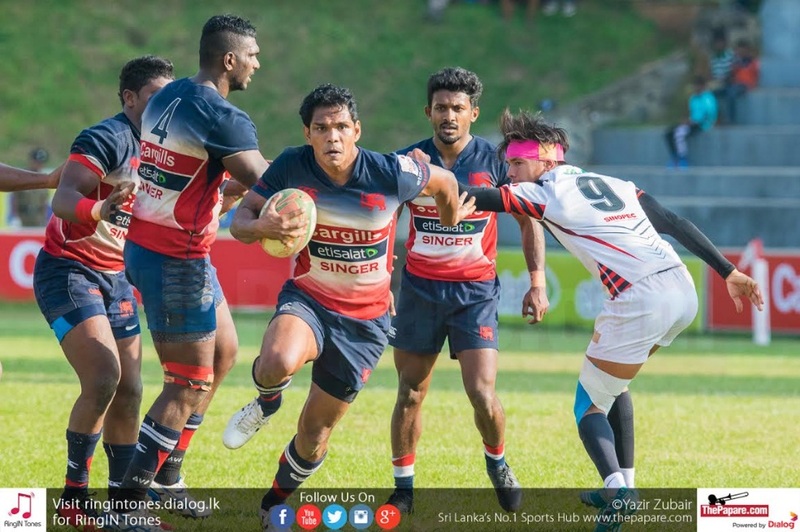 Nigel failed to convert and Referee Dinka Peiris blew the long whistle to end the best game of the league so far.